It was Memorial Day and I was looking for a beer in a compliant container. I needed beer in cans to satisfy The Man and his desire for safety. Okay, I think that if people are going to be drinking in a public place, like a park, it is a good idea to drink from cans so that no one ends up taking a spill onto some broken glass. 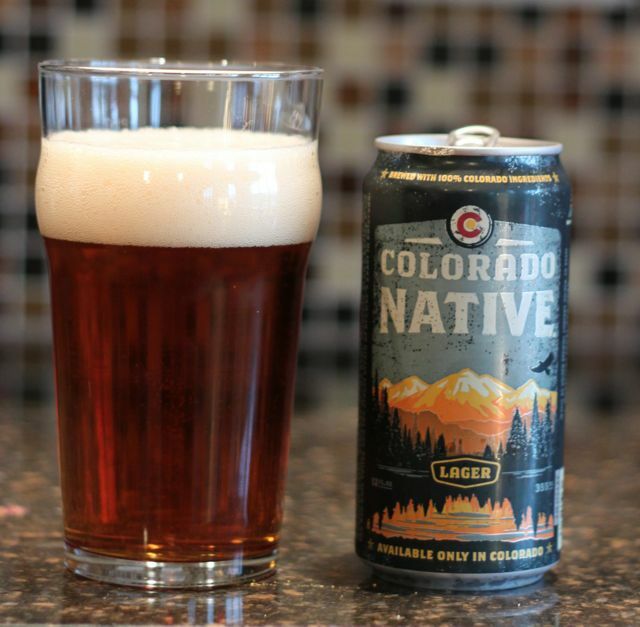 Unfortunately, my go-to canned beer—Founders Brewing’s All Day IPA—was out of stock. Sucked back into the unenviable position of choosing amongst the masses of options my hand fell onto a twelve pack of New Belgium Brewery’s Ranger IPA. Making its debut in bottles in the first part of 2010, Ranger IPA was part of a wave of beers that started to increase the hop content in somewhat more mass market beers. Prior to this time a lot of hoppier beers were reserved for taprooms and more localized markets. 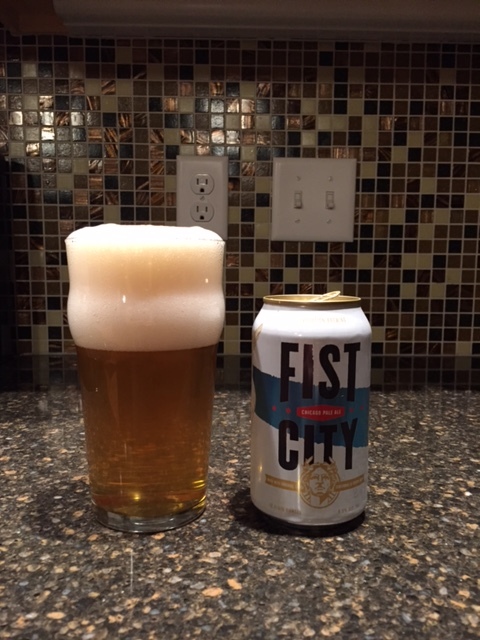 This beer does not drink as bitter as its 70 IBU rating would suggest. 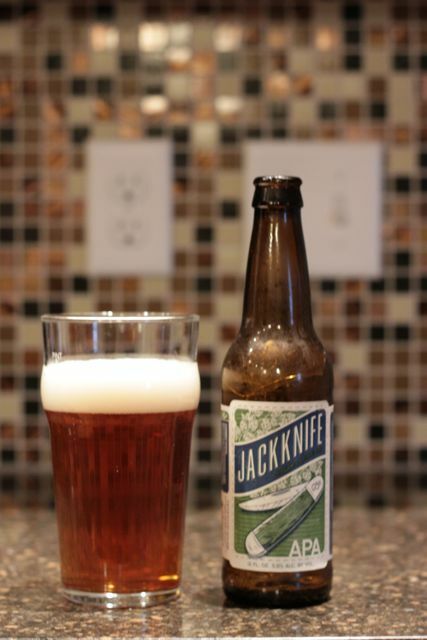 Chinook hops are a smooth addition to any beer and seem capable of imparting a resinous bitterness without overpowering every other flavor. One of my favorite extract recipes from Northern Brewer is the Chinook IPA, which is a single hop beer showcasing that particular variety. 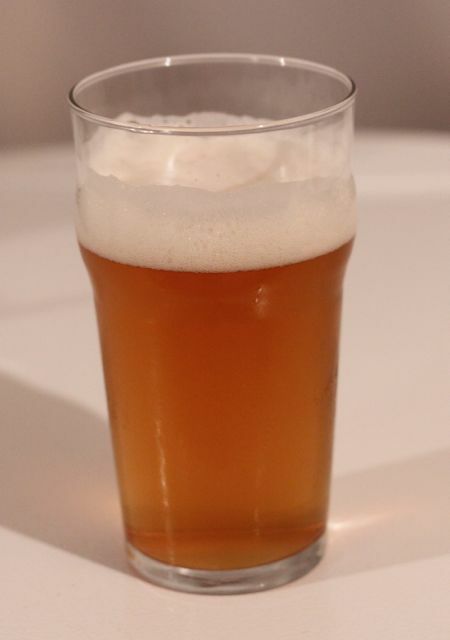 In fact, I have a keg of Chinook IPA that should be ready to serve in the first week of June or so. 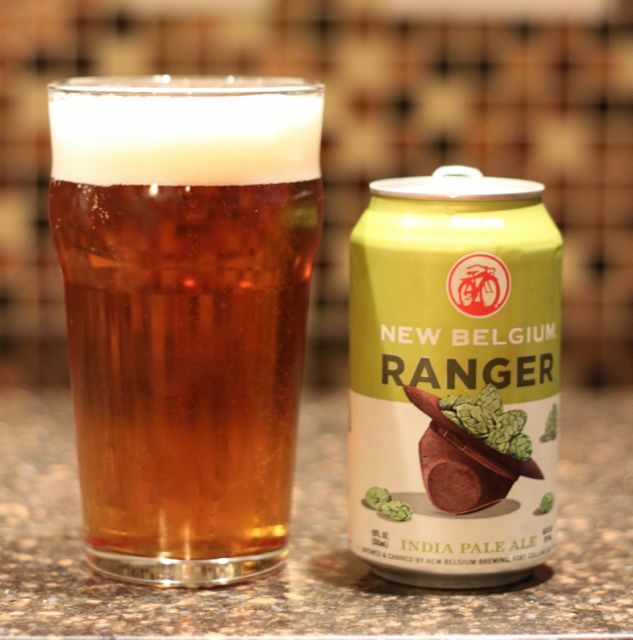 Ranger IPA is also dry-hopped which leads to a burst of aroma when your nose first hits the glass. With the very resinous notes of Cascade hops you expect a more bitter punch from the beer, but because dry hopping does not contribute to the bitterness it is just not there. It’s kind of a trick that is common to many dry hopped beers. I used to think this was a gimmick, but I have come over to the side of dry hopping and believe that it allows for another layer of complexity in the beer without going down the tastes/smells like a headshop route. No one wants to think they are drinking bong water. If you can overlook the campy Beer Ranger marketing ploy give it a try. It’s a very good exemplar of a modern American version of an IPA. 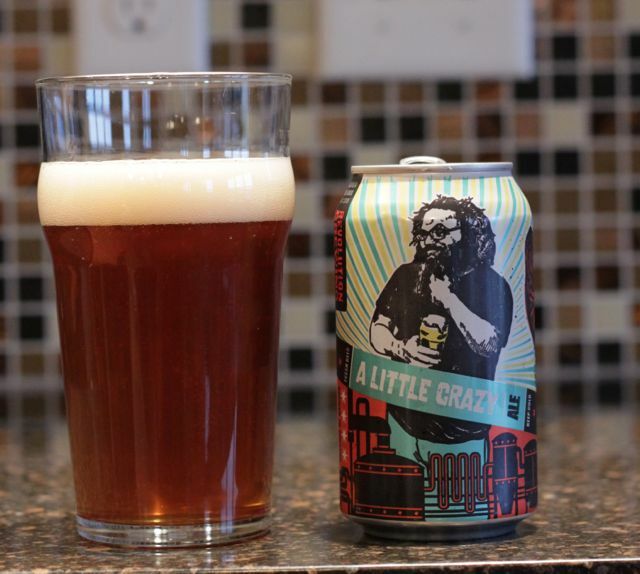 Recently I have been pretty harsh on the beers coming out of New Belgium Brewery, e.g. Snapshot or Spring Blonde, but Ranger IPA is somewhat of a redemptive beer for the brewery. 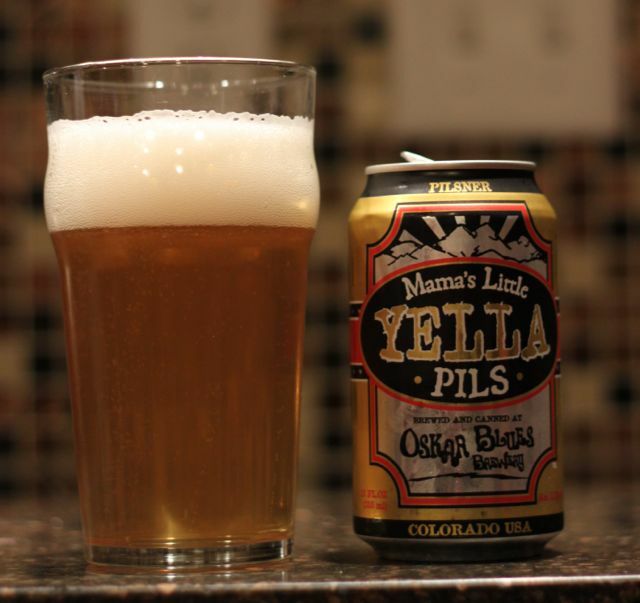 It shows that a properly focused beer can come out of a rapidly expanding brewery with national distribution intent.